A loft conversion is a great way to add space and value to your property. As it is located at the top of your home you can make use of the natural light by experimenting with different layouts and window positions. If you decide to use us to manage your project we will meet with you to discuss the various options available to you to maximise your use of space and light. There are four main types of conversion which are listed for you below. A Velux conversion is probably the easiest and cheapest option as it does not require you to change the fundamental shape of your roof. It makes use of the triangular shape and the Velux windows are designed to fit in line with your roof. This type of conversion is appropriate if you have a tall roof, however because of its triangular shape it wouldn't work as well for a smaller loft space where head room would be an issue as the walls come down to a point. A dormer loft conversion will give you the most headroom as it it involves constructing a wall from the bottom of the slope of the roof. This design means that you still have one sloped side of your roof and a rectangular protrusion on the other side. It will give you a lot of space and you have the option of fitting french windows to make the most of the natural light available. A hip to gable loft conversion is good for buildings with a fairly small space available. It extends your existing roof into a square section on one side. You are essentially turning one side of the roof into a square instead of a triangle to add headroom to that side of the building. This option is popular in semi detached houses, although it is also suitable for detached houses and bungalows. A mansard conversion is fairly similar to a dormer in that it builds up a vertical wall from the bottom of the slope of the roof but it then cuts out the top corner to fit in with the shape of the roof. On the other side, instead of the wall being a right angle, it comes down at an angle of about 70º. This is typically used in terraced housing. 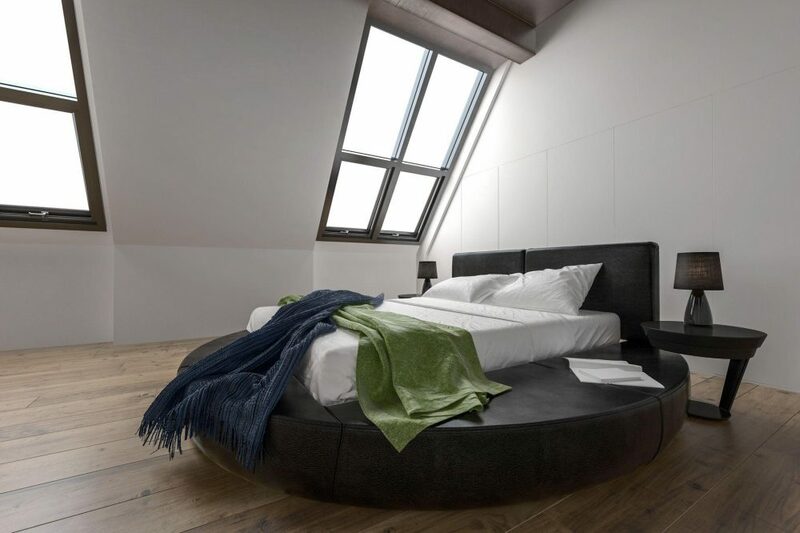 There are so many reasons you may wish to convert your loft. Maybe your family is growing, or you need an extra bathroom or a guest room. Whatever the reason contact us to see how we can help to bring your ideas to life.